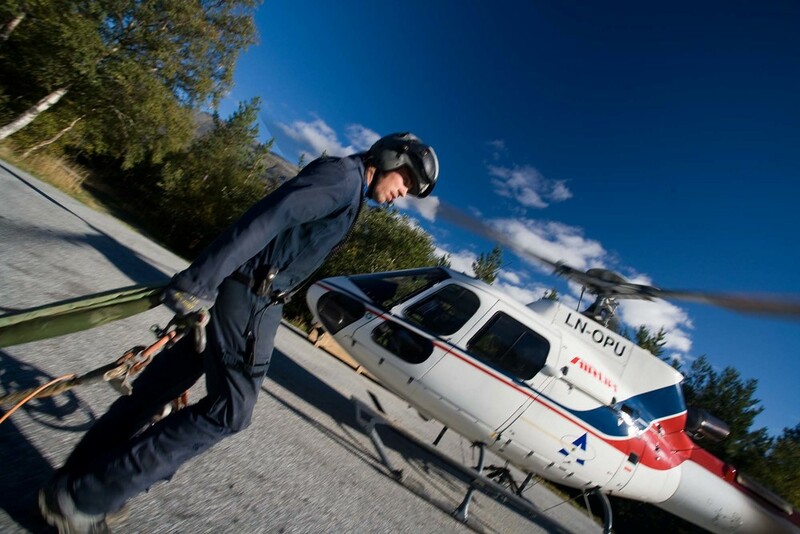 Airlift is Northern Europe’s leading company for the provision of on-shore helicopter services. Airlift has more than 25 years of experience flying for a wide range of customers in different fields such as Aerial Work, Heavy-Lifting and Search and Rescue. We follow our customers to all corners of the globe and satisfy their demands as something more than just a regular helicopter company. With around 70 employees and a modern fleet of both single and twin engine helicopters, we are able to satisfy almost all helicopter transport requirements. Airlift should be the first choice for customers who expect the highest quality in helicopter services. Airlift has a Flight Training Organisation, a Design Organisation (EASA Part 21), a Part 145 Maintenance Organisation and a Part M Continuing Airworthiness Management Organisation and can also offer these services.